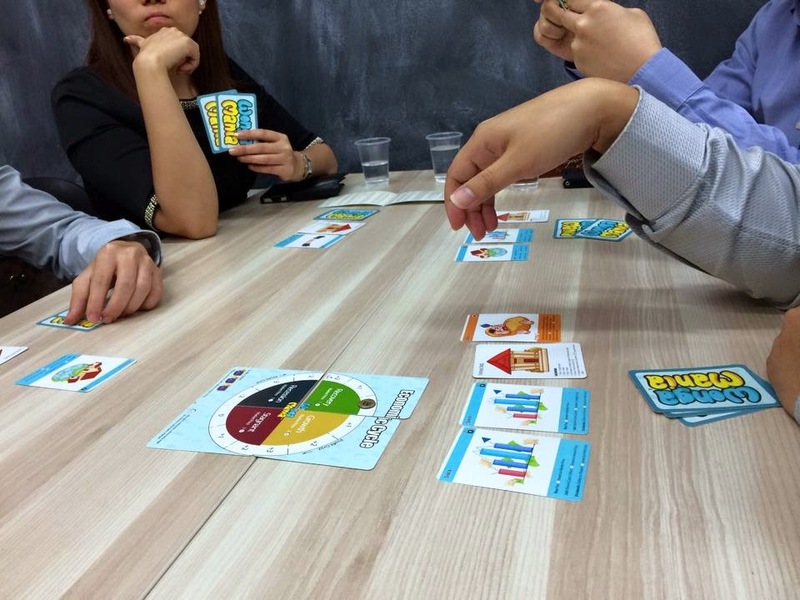 Invest Openly: Wongamania - What I've Learned From This Fun and Enriching Board Game? Wongamania - What I've Learned From This Fun and Enriching Board Game? 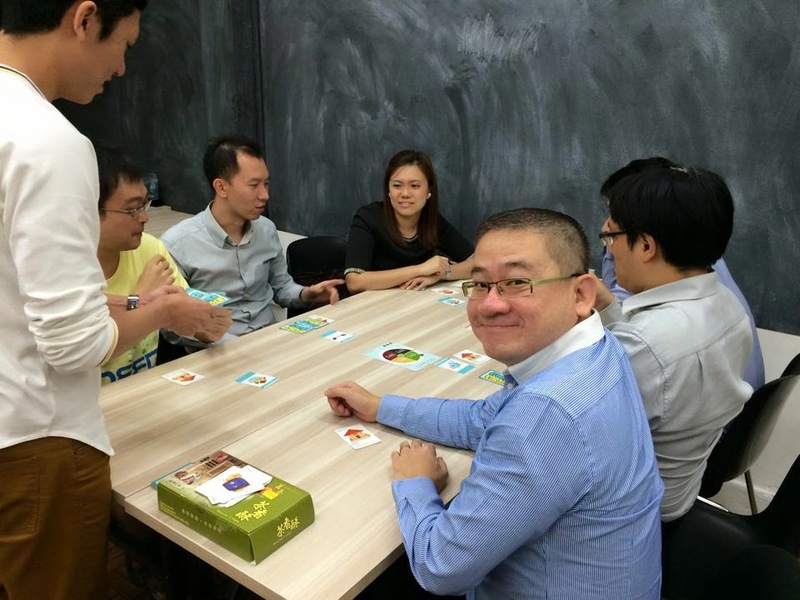 Thanks to Alvin (Big Fat Purse) for inviting me to play the educational card game, Wongamania with a few of the peer bloggers (T of 15HHW, Christopher of Growing Your Tree Of Prosperity, B of A Path To Forever Financial Freedom and Royston aka MusicWhiz) at his office. It was a fun 2 plus hours with lots of laughter, interaction and "sabotaging" each others. After playing 2 rounds of the game within 2 plus hours, I liken Wongamania as Monopony-Without-The-Dice (Financial Market Edition)! It is suitable for those who want to learn more about the financial market (e.g. stocks, bonds, properties etc..), the fun way. 1. Winner of the game is defined as the first player whom obtained 3 "trust fund" cards AND without any outstanding debts. From both of the games that we played, the winners won the games through mixtures of stocks/bonds/properties investment at various stage of the game. Hence, if we equate the winner as achieving financial freedom, investing in mixture of instruments is important for the success. 2. There is always Ups and Downs in whatever we are investing in. The fun part of the game is that player can "sabotage" the other player(s) with their opportunity card(s), which create the true element of the volatility/risks that investors are facing. Can we avoid them? The short answer is NO, but we can definitely look into ways to mitigate the risk(s). For those who like to improve your financial literacy, the fun way (and the best part is : with friends), maybe Wongamania is what you are looking for. Click here to find out more about the board game. P/S: This is NOT a sponsored post! Where to buy one? How muchy? B : hahaha.. Actually, that (sabotaging) is the fun part of the game! Have a great New Year to you! B : You should bribe other people to sabo people. That way, you can keep your hands clean and not build bad karma. Haha. Wow....interesting. Will I be able to play the game too? David : Next time if Alvin (Big fat purse) is organizing the game, will let you know if there is available slot.